Everything is connected! Genes to proteins, proteins to diseases, diseases to drugs, and drugs to proteins. All these connections are both simple and complex at the same time. Sometimes, not only understanding the complexity of the links is difficult, but even finding them is. How do we discover associations between two or three, or three hundred different entities – what’s linked to what else? How do we find interdependencies? 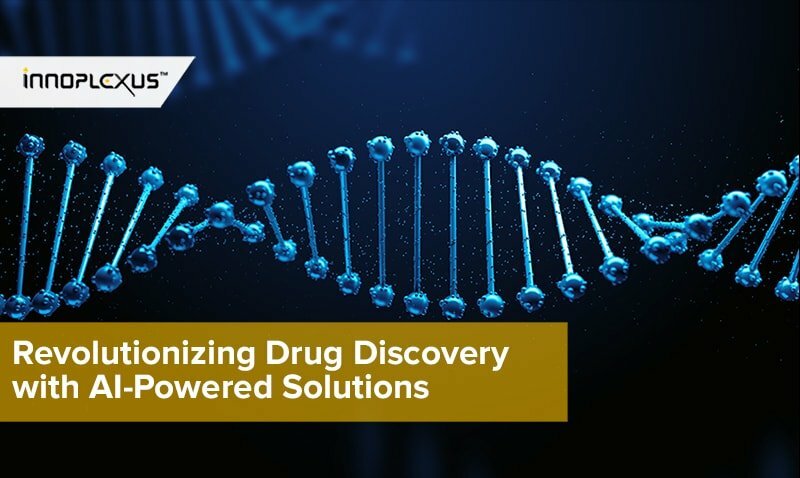 Until very recently, identifying direct and indirect connections between genes, proteins, diseases, and drugs required intense research. Today, artificial intelligence technology identifies associations between pathways. targets, drugs, and diseases instantly, continuously drawing from an ocean of life sciences data. 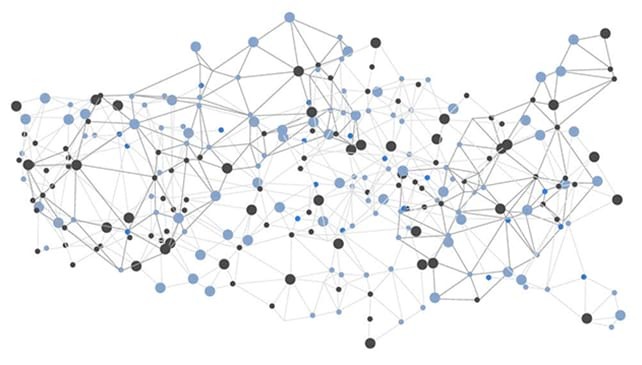 Network Analysis can be defined as ‘modeling an entire data set as a network in a graph database to emphasize, reveal, or reflect the relationships or connections (called edges) between various components or entities (called nodes)’. In other words, Network Analysis offers a 360-degree graphical view of all the links between various nodes. Network Analysis, in the life sciences, for instance, graphically demonstrates associations between genes, drugs, diseases, and proteins. Network analysis is an interactive representation of data analysis used to generate useful insights from results shown in a graphical form. A technology enabling the kind of search that allows you not only to find already developed popular opinions and connections but also unknown, less known or less popular ones. Discovering unknown links lead to new information which becomes the basis for new discoveries. This is where innovation starts. In the life sciences industry, data is becoming obsolete every day as new, more recent data is added. Most of the search engines are designed to show these recent results first, but they may not be relevant to your research work. On the other hand, if you choose to see only the relevant results, then you may miss out on information recorded under synonyms or even other/former names. What you need is the ability to search on the basis of topic, regardless of recency or relevancy, so that all the results appear altogether. This enables identification of hidden connections which are difficult for humans to find. Moreover, it provides an overview of all the data connections and helps in generating better insights. Network analysis facilitates the projection of these unbiased results graphically, where all the data linked to your query is right in front of you. This graph usually is defined by different colors or various edge lengths and width to show different kinds of results. Therefore, for instance, if a hypothesis connecting a particular symptom to a particular disease was proposed decades ago, but ignored due to not enough information, i.e. it is neither recent nor considered relevant, network analysis would still be able to show it in the results. How does Network Analysis work? Network Analysis uses various databases, which store information about different nodes, including their hierarchy and association with each other. These associations, for example, can be links between 10 indications and 20 interventions. So, the links between them will be up to 10×20. Let’s add a third data set of, say, 15 genes and their correspondence with the previous datasets. How many new connections do you think we will get now? All this information can be overwhelming. However, through an interactive graphical representation, the information can be shown in an enlightening way. Network analysis allows these nodes and connections to be represented in the form of a 360-degree graph. A graphical view obtained through the use of network analysis can show all the connections at once, allowing retrieval detail and useful information for research. Network Analysis in graphical form can be the most easily read representation of big data of interrelationships. 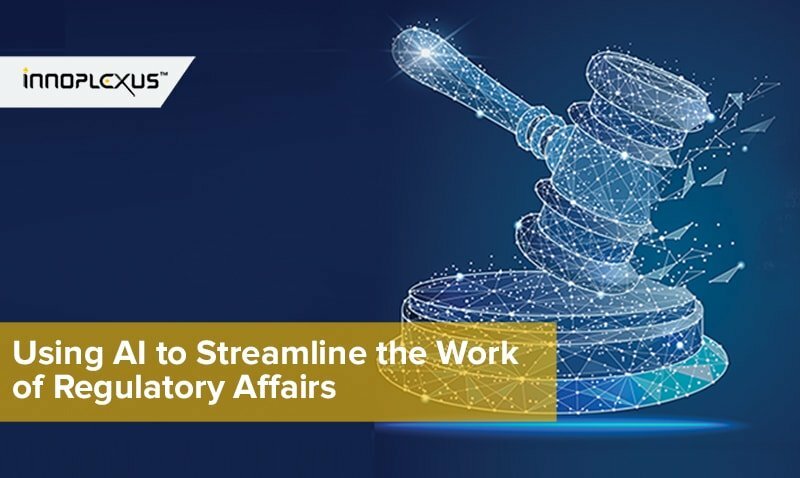 It can reveal key components, inter-dependencies, and importance of entities in respect to other nodes, enabling scientists to fast-track research in many ways. 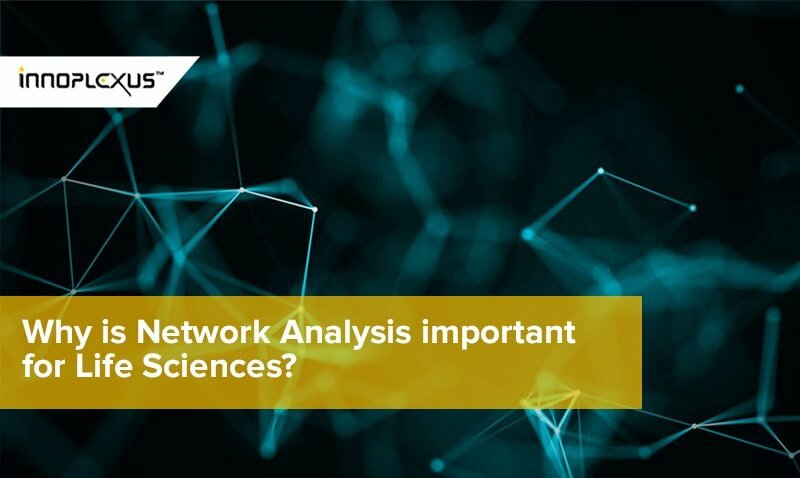 How can Network Analysis be useful for Life sciences? For years researchers have been following a one-dimensional method of researching which limits both knowledge and the scope of discovery. In 1957, α-(N-phthalimido)glutarimide or Thalidomide was prescribed during pregnancy for morning sickness. However, it started to have adverse effects on the fetus and most women who were exposed to the drug gave birth to defected infants. Later, the drug was marketed to cure erythema nodosum leprosum (ENL), a symptom of leprosy. Why did the association not discovered before? Why wasn’t it analyzed that the drug could lead to adversities to the fetus? Answer – a lack of connecting all the information properly! Network analysis enables discovery of inter-relations between genes, pathways, proteins, indications, interventions, etc, to help analyze the information in a defined way. Network analysis can also be used for the purpose of drug repurposing. For instance, how will you ascertain that a drug popular for curing a disease, can cure another disease without years of research, trials, etc.? Everytime you want to go about the topic you will end up in a maze of data relating the drug to the primary disease it cures, without any other information. In the meanwhile, another drug is invented, spending tens of thousands of money, whereas the drug you were researching on could have cured the disease better. Only if you had the right information at the right time! Network analysis is all about – linking data – in a fast and effective way, without leaving scope for neglection. 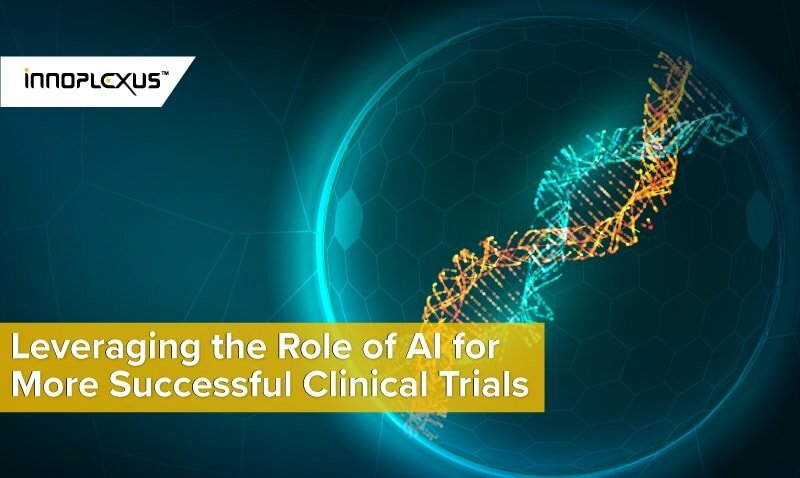 In the pharmaceutical industry, network analysis is being used widely for searching Key Opinion Leaders (KOLs) to facilitate clinical trials and research. It is also being used for drug discovery. 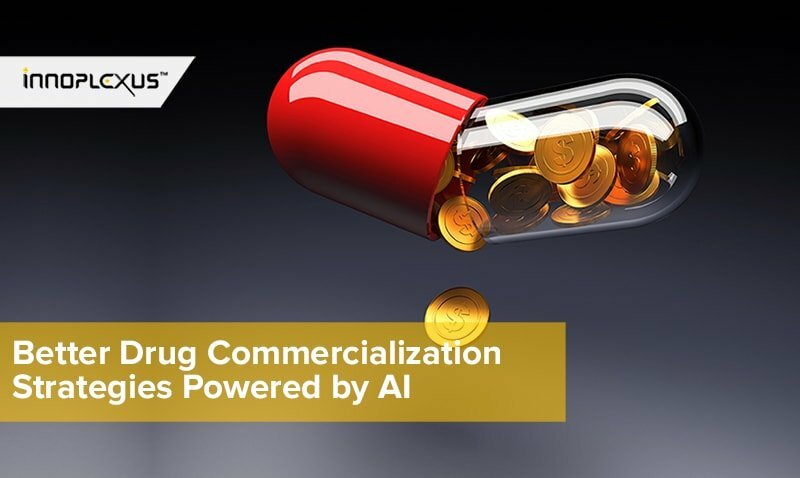 This is why it is one of the most important technologies today, especially for pharma and life sciences. 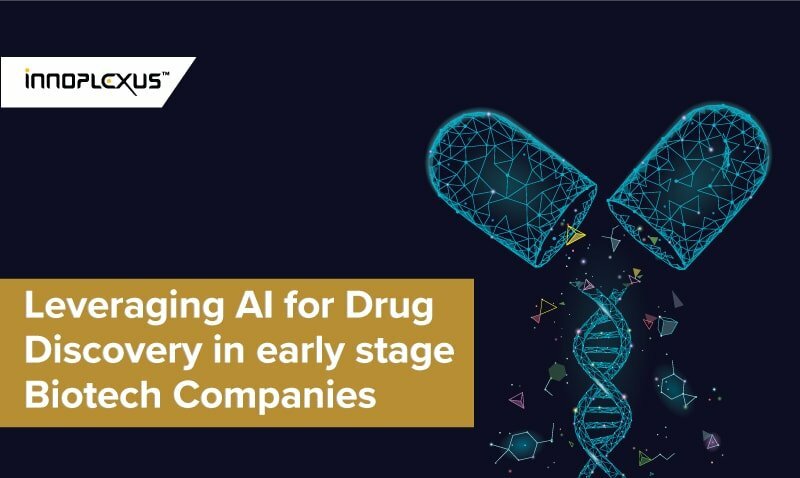 Through the use of such innovative technology, pharma can not only generate insight into a lot of electronically generated big data but also both, hindsight by spotting of unseen trends, and foresight for many more discoveries.